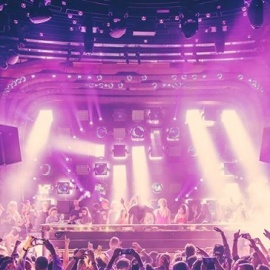 JEWEL Nightclub a distinct venue cut and polished to perfection, inside ARIA Resort & casino. Spanning more than 24,000 square feet of precisely designed space, JEWEL is as inviting as it is evocative; a rare ambient delight that must be experienced to be appreciated. Whether the headliner is a world class DJ or performer, JEWEL offers a multi-faceted experience for each guest and every event.